I love finding new under-valued Steemians and this contest is a great excuse to find fabulous bloggers whose post aren't getting the attention they deserve. In case you aren't aware, the Pay It Forward Curation Contest is a weekly challenge from @pifc to find bloggers to promote. If you want to know some of the things I look for when curating for Pay-it-Forward, please check out this article on How to Get Curated. Here are this week's selections - reputation 55 or under. Okay, I'm feeling really hungry after looking at this great recipe post! I love Chinese cooking and am looking forward to the Chinese New Year in a couple of weeks to put me in the mood for cooking it! I think this one will be on my menu... as well as some of the other recipes this blogger features. 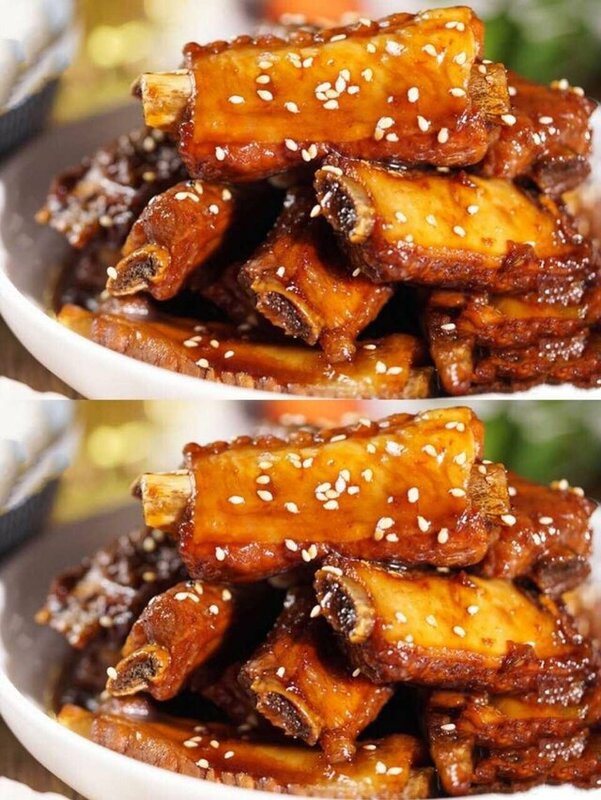 If you like Chinese food, definitely follow this blogger! At the time of writing, this post had an expected payout of just 0.07 SBD. That's not even the price of a single chopstick! 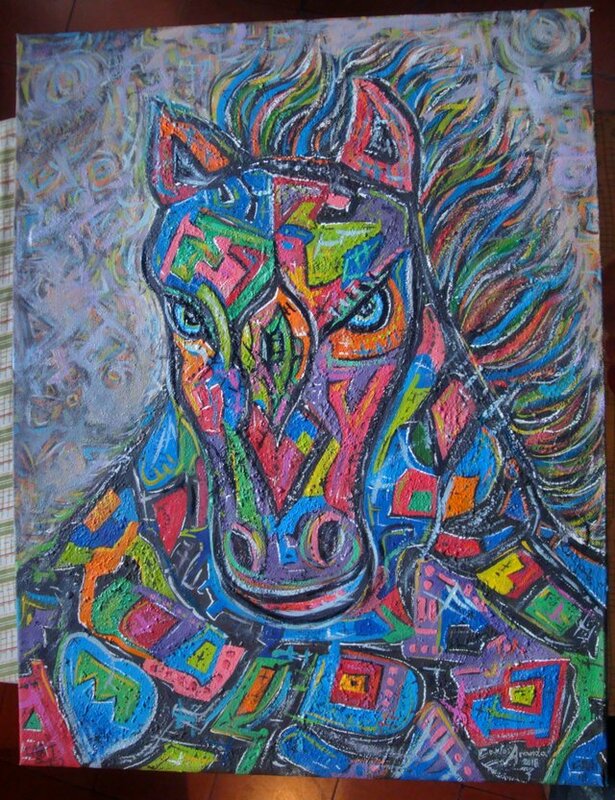 Expressionist colorful horse / Arts - Aranda. I love this very colorful representation of a simple horse. My horse-crazy girls would love something like this (feeling inspired...) This artist tells us a bit about why he chose the colors and design as he did. I look further at his blog and this colorful interpretation is a common theme for him. I really like it and am sure they would sell well in a village market, simply because of how cheerful they are. At the time of writing, this post had an expected payout of just 0.05 SBD, though it's only just been posted. I'm sure you couldn't buy a single piece of chalk for that - at least not in the USA! These are my selections for this week. Please visit them and give them some love - even if you don't have voting power to spare, a kind word can make all the difference! Note: All images remain property of the original poster. I've only used their locations. Very nice entry, @viking-ventures. I have supported your both featured bloggers with upvote and follow. Supported both of your featured bloggers @viking-ventures 😉 as usual, couldn't agree more with your choices.. they're nice! Hello there! Last week I took a lot of time to visit your post... Now I'm doing it earlier! Well done! Hahaha. @tryskele was still making the rounds rather late this time. She has a couple more hours to make her judging decision. This week, you get to join in on the fun! Thank you for your entry. Both of your bloggers have been upvoted and your entry for Curation Contest:Week 42 is confirmed. Not that I have to say anything LOL, supported both. Food and Art can't go wrong.